Hi, I am writing in regards to the property at Shoreline Drive, Camdenton, MO 65020. Please send me more information or contact me about this listing. 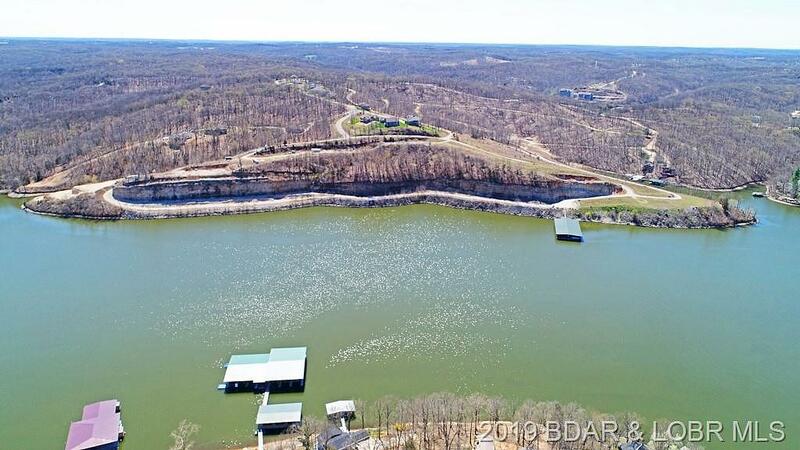 Huge piece of development waterfront property located in the upscale Lakeside at Cross Creek Subdivision. Over 3,000 feet of waterfront, many buildable tiers to utilize, some infrastructure is in place. Zoned R-3 and PUD through Camden County.This foreclosure home is vacant land located in Camdenton. It offers in size, beds and baths. Review its detailed information and determine if this Camdenton foreclosure has the qualities you are looking for. Copyright 2019 Bagnell Dam Association of Realtors. All rights reserved. All information provided by the listing agent/broker is deemed reliable but is not guaranteed and should be independently verified.